If you're looking for professional Marine Marble Refinishing in Sunny Isles, look no further than AAA Marble Care. We are family owned and operated and can provide a range of exceptional services to residential, commercial, and marine customers throughout South Florida. We are highly regarded for our reliable services and affordable prices. We've built a solid reputation in the area that we strive to maintain every day. 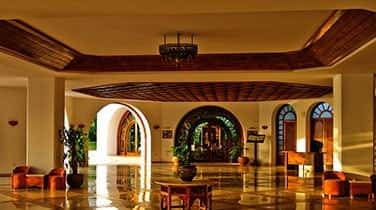 We are very well known for always being friendly and professional with all the services we provide. 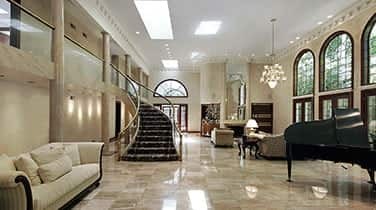 We specialize in many great marble care services you need. When you hire us at AAA Marble Care, we will be sure to send you our experienced and licensed workers to your home or business promptly. 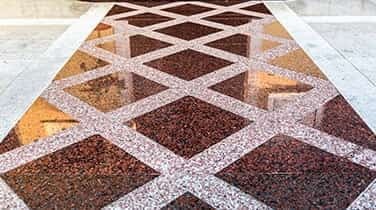 They will assess the condition of your marble and come up with the best plan to restore it back to its original condition. We can remove any dullness, cracks, etching, staining, and any other damage that your marble surface sustains. 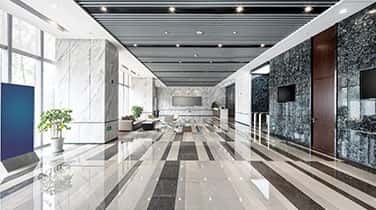 We make sure to use the highest quality tools when working on your marble, including diamond grinding machinery, stone polishing pads, polishing powders, refinishing pads, marble cleaning products, and many others. Our Marine Marble Refinishing in Sunny Isles is sure to impress you. We can perform our marble refinishing on your boat or yacht to make sure your marble shines. We can also perform our refinishing services on your vanity, countertops, flooring, walls, showers, decorative pieces, staircase, and any other marble surface you have in your home or office. We understand how your marble can enhance the look of any room and we aim to restore it so it's shining like brand new again. We are dedicated to providing our customers with the best service they can find in South Florida. You can rest assured you will be in excellent hands when you hire the professionals at AAA Marble Care.